Join Rocket Women At Our First Networking Event! Rocket Women are excited to announce our first networking event! 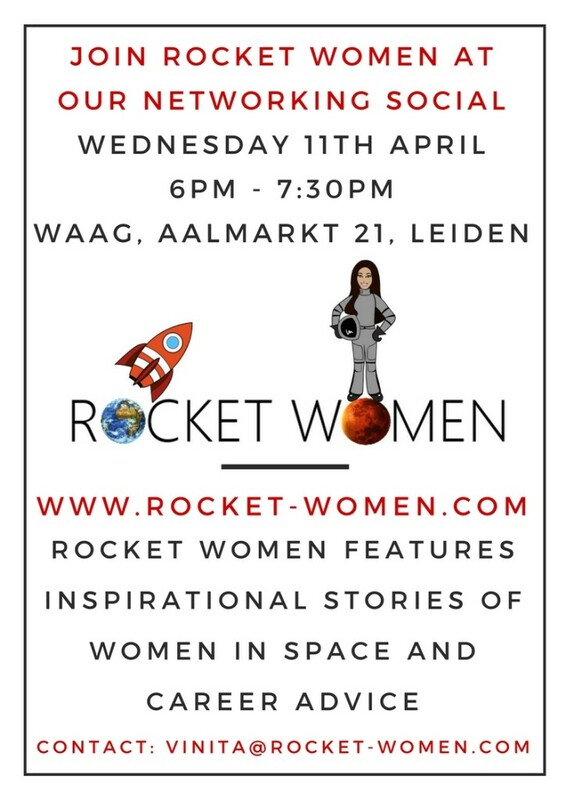 Join women in STEM and allies for an evening of networking at Waag in Leiden, The Netherlands this Wednesday 11th April from 6pm! The event is an informal networking social with the aim of connecting women in STEM and allies around the region. Looking forward to seeing you there!